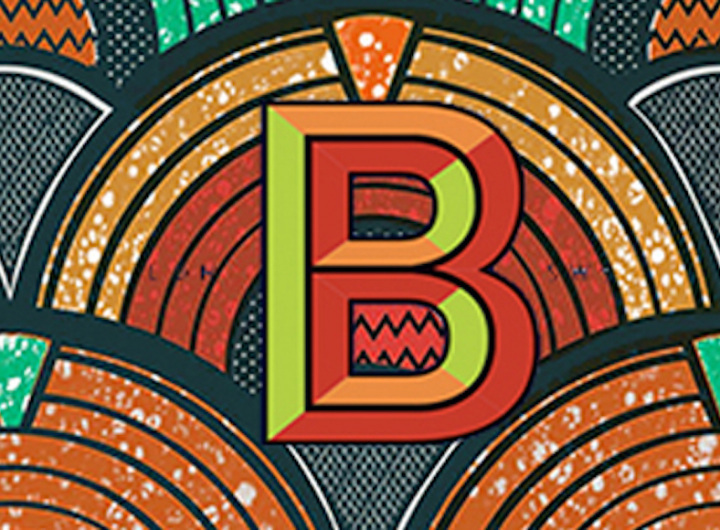 Brixton Brewery has been making craft beer in the heart of one of South London’s most colourful and famous neighbourhoods since 2013. They join us for two evenings of giveaways. 13th Feb: Beat the Brewer Beer Pong. From ambassadors to the brewers themselves, the Brixton team will be down for the evening, battling away for the title of champions whilst giving away some of the best beer out of South London.